Classic and Cruiser Motorbike Hire from RoadTrip. RoadTrip offers classic Triumph Bonnevilles and the Triumph Thunderbird 1600cc Cruiser motorcycle for hire. These bikes are ideal for exploring close to home but equally can be used for much longer tours. We are able to fit full luggage and accessories to these bikes including Sat Navs. For occasional and visiting international bikers we also have a full range of motorcycle clothing and helmets available for hire. 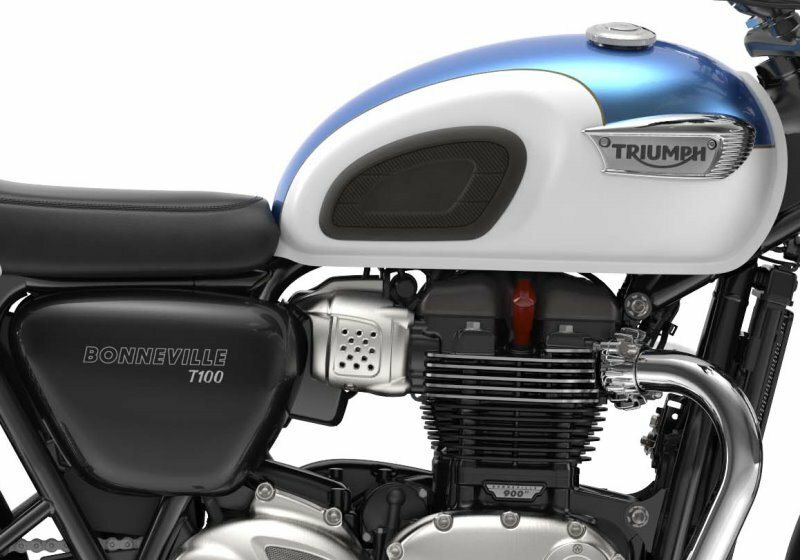 With the new liquid cooled version Triumph have retained the essence of the Bonneville T100 whilst improving it in every way. The Bonneville is the essential British country lane cruiser and a delight to ride on a sunny day around the lanes of Southern England. That said, our Bonnevilles have already been much further afield than that and with the right planning can be used for much longer trips as well. The Triumph Bonneville is an iconic British motorcycle rental and if you have never ridden one it should definitely be on your bucket list. 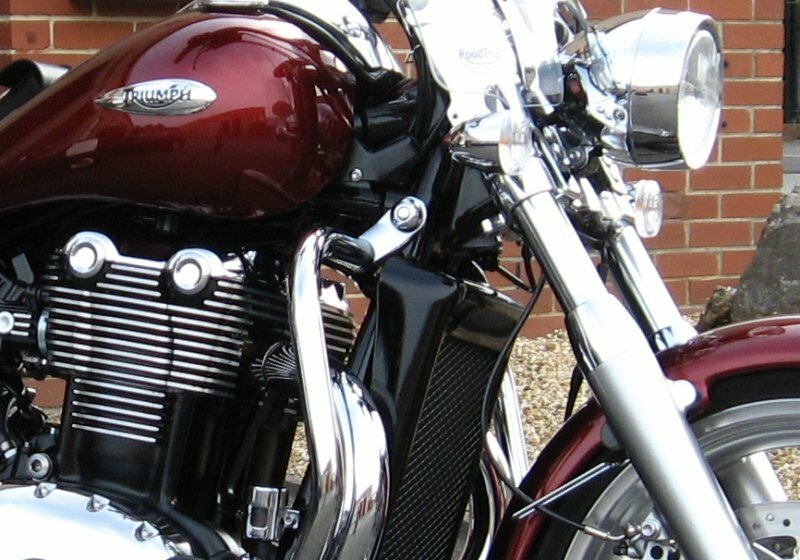 RoadTrip also offers the excellent Triumph Thunderbird 1600 for hire. We wanted to add a cruiser to our fleet but we also wanted something a bit different and Triumph’s big parallel twin fitted the bill very well. Effortless performance with the addition of a comfort saddle, detachable sissy bar, custom lockable and detachable luggage, and a choice of screens. The RoadTrip Thunderbird is a fantastic and comfortable ride for both rider and pillion. We can also fit a Sat Nav if required.